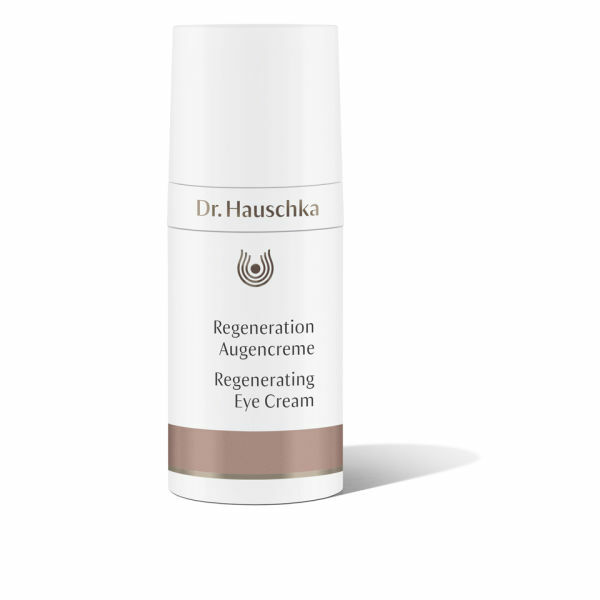 Dr. Hauschka Regenerating Eye Cream smooths and firms the delicate skin around your eyes to give it a more youthful-looking appearance. Formulated with antioxidant-rich acerola berries, sea buckthorn and red clover to enhance your skin's tone and elasticity, the cream also contains shea butter and botanical oils to hydrate, soften and protect your eye area. - L.M.